Voted #1 T-Shirt Shop on the ENTIRE Interwebz (by my dad). Teaching is never boring. Your clothes shouldn’t be either. 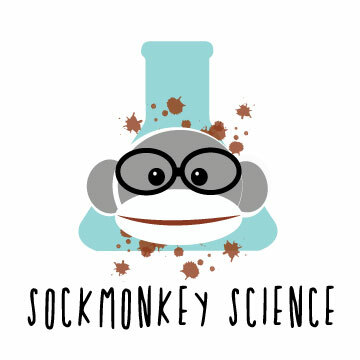 Unique shirt designs created with educators and science lovers in mind. Available for men, women, children and babies.